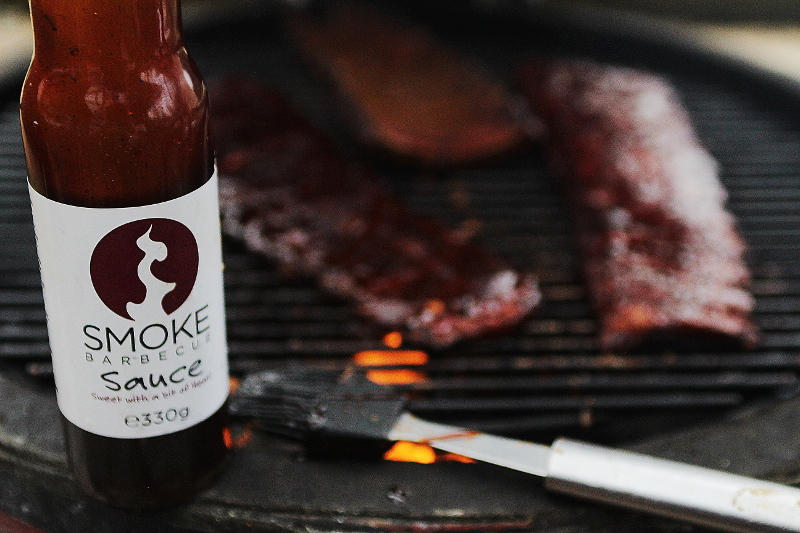 The best of the U.S. in the U.K.
As the growth in U.S. style BBQ grows, there’s a real need for products imported from the U.S. and especially a little guidance as to what is good to help us through the vast array of available products. 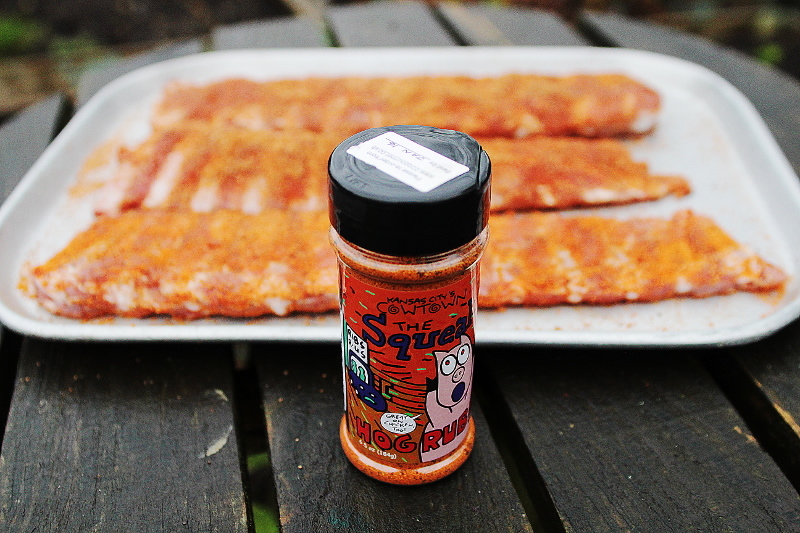 Dry rubs and Sauces are now easy to get hold of here in the U.K. thanks to BBQ Gourmet which has been bringing over the best of U.S. sauces and rubs since 2013, the owner Richard is passionate about his BBQ, and stocks a great range. 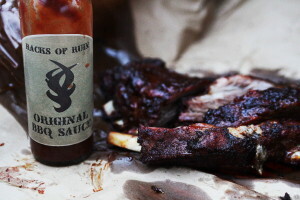 I picked up a few of the well rated rubs and sauces, including the Oakridge BBQ “Black Ops” Rub above, I tested this on some thick Beef Ribs, and was impressed as to how it just seemed to amplify the beefiness of the meat. 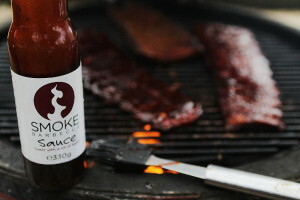 A lot of this will be due to the umami kick of the Shittake Mushrooms in it. 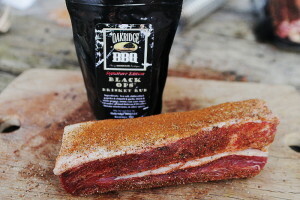 Great stuff, the CowTown Hog Rub was nice, but like a lot of the hog dry rubs a little one dimensional for me, but still will give good results. 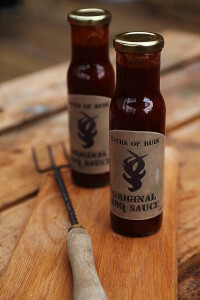 Overall really impressed with the range BBQ Gourmet stock and the service, delivery was quick and efficient.